I had a very interesting conversation with the very lovely Lesley Jordan of INPUT in October last year which made me focus on something I had been mulling over for some time. 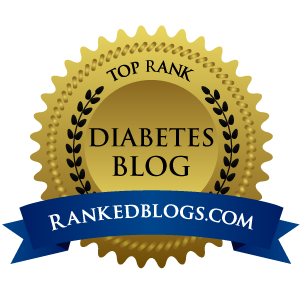 I think it began to make more sense to me when I considered the subject in the light of the way I think about my own diabetes, rather than the words or terms other people might use in conversation or in the media. I think to get too stressed or riled up about what other people say is counterproductive, but I have come to see that it is very important for me to choose my words carefully for the little voice in my head. 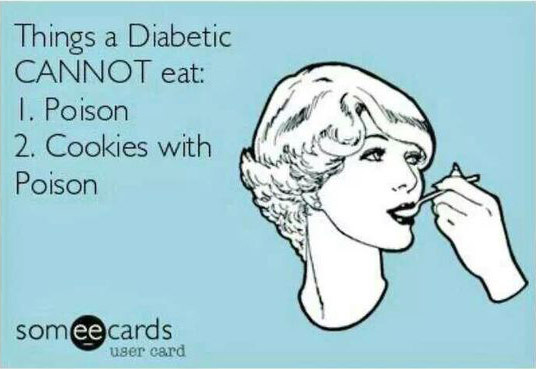 Living with a long term condition like diabetes is hard work. There will be days when you might just breeze along quite happily, barely giving it a second thought, but there will almost certainly be other times when it is a lonely, grim and gruelling marathon – and everything is up hill. It is well established that diabetes and depression often go hand in hand and it is important that we protect ourselves and our sometimes fragile senses of self-esteem. One of the most successful ways of doing this seems to be ‘cognitive behaviour therapy’ (CBT) and an important CBT technique is to adjust your inner voice to help you see situations more clearly and more positively. I think in words. Conversations with myself. In all the countless interactions I have every day with my diabetes I hear my inner voice commenting on what I am doing. If I am not careful, the background to my every day can become a relentless tide of negativity and judgement. And all of this spills over into any conversations I have with other people too. So I have been trying to make tiny changes to the language I use with myself and with others when I talk about my diabetes. These seem so tiny and insignificant that it is hard to believe that they could matter at all, but we have a rich and subtle language and every word we choose conveys complex messages to those around us and to our own subconscious. 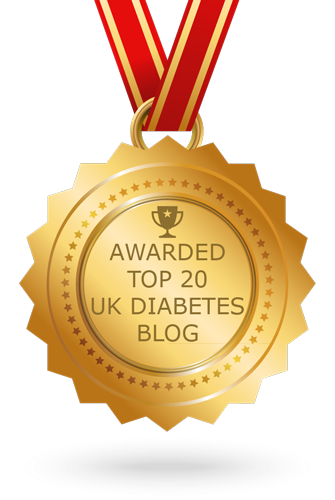 So now I am no longer saying I am ‘a diabetic’ – a label which defines me, instead I am a ‘person with diabetes’ – person first, diabetes second. I am trying not to think about ‘good’ or ‘bad’ blood glucose or HbA1c results. Instead I think of them as being ‘in range’ or a ‘work in progress’. If you ‘test’ your blood glucose then you can pass or fail that test, so it is better to ‘check’ or ‘measure’ your blood glucose. Check your blood glucose level to give you information about what to do next. Check, respond, move on. Don’t try to ‘control’ your diabetes, ‘manage’ it instead – there are often factors that affect your blood glucose levels that are outside of your direct control (an unexpected liver dump or some other diabetes randomness), but you can use your skills and knowledge to manage those changing circumstances as best you can. Even terms like ‘should do’ or ‘should have’ can imply some sort of personal failure if something doesn’t quite go to plan. ‘Can do’ and ‘will do’ are more positive alternatives. There are also changes you can make in the way you think about food, and talk about it with other people. ‘I can’t eat that’ implies that I am being prevented from doing something and that I’m not in control of the decision. ‘I am not going to eat that, because reducing my carb intake makes my diabetes easier to manage’ or even simply ‘I don’t eat that’ puts me back in control – I am making a choice at that moment and I know why I am making it. Next time I can choose again, perhaps differently, but it is always my choice. As I say, these changes are tiny. 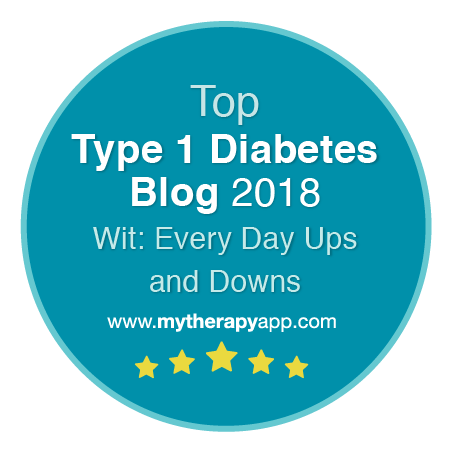 It is hard to believe that they would have any effect at all, but little by little they are helping me engage with my diabetes in a more positive way.